Snag it while you can for just $0.99! 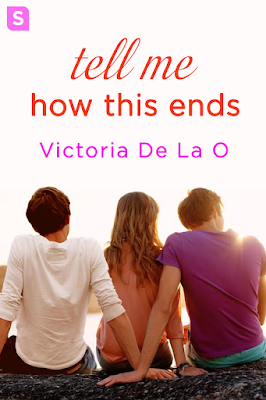 Tell Me How This Ends by Victoria De La O is the story of two brothers who fall for the same girl. I got attracted towards this book because of the blurb that had me intrigued. I wanted to know the fate of this trio and was eager to see how the author got this sticky, messy situation sorted and, boy, what a book! I LOVED reading it and felt myself invested in my emotional upheaval when things got intense, all the while thinking how the author would sort everything out with so much conflict happening. This was my first book by Victoria De La O and I am so glad I came across this author. I loved her writing style. 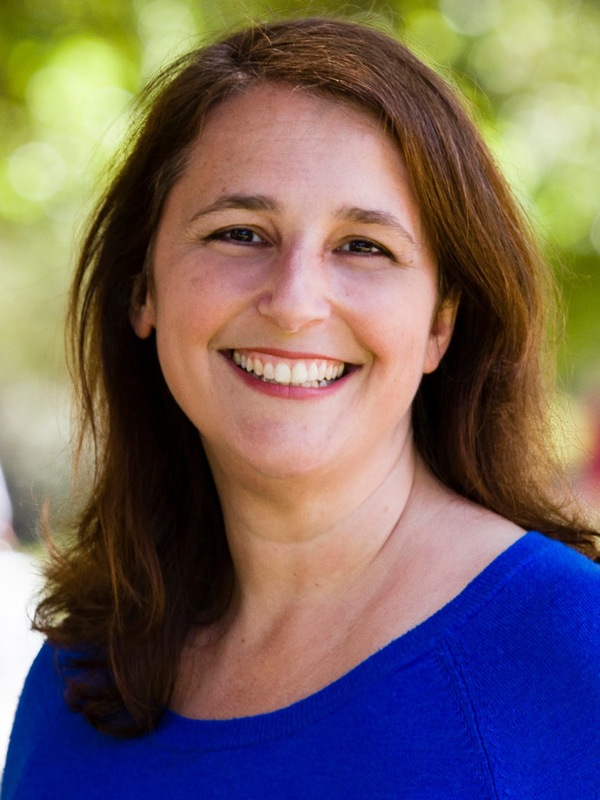 She handled the transition between each protagonist's (Ryan, Jude and Lizzie's) POV effortlessly and narrated a crisp, expertly plotted and engaging story. The characters are well developed and had me connecting to them. I sat glued to my seat throughout and am now eager to read the next book, Tell Me Not To Go. I loved Jude, Ryan and Lizzie. These are flawed, realistic characters making the best of each situation, making sacrifices for their loved ones, loving each moment and amidst all the daily drama staying strong despite all the setbacks. Jude is an intense character. He has always been a guardian to Ryan and sacrificed so much for his happiness. I felt sorry for him but also angry at his stupidity in wasting his life in meaningless associations and not opening his heart to anyone. Lizzie is a good person who is trying to make a life for herself. Her dilemmas, kindness and care for both the brothers is so real that I often felt compelled to visualise life from her perspective. What would anyone do when faced with a situation like Lizzie's? Ryan again is a strong character and I loved his gentle, nerdy personality. The author effectively brought out the sides of all these characters and had me cringing yet eager to know how they would solve this messy situation, all the while praying that none of these lovely people get hurt because each one deserved a HEA. The secondary characters like Sam, Angela, Megan, Jeff etc. are also given due limelight and am eager to read their stories too. The story is fast paced with enough tension and emotional drama with heartfelt romance. The sexual scenes are not overly graphic and balance the storyline well. All in all, Tell Me How This Ends by Victoria De La O is a splendid book that tackles a difficult relationship scenario that at one or the other time most of us have experienced or atleast seen friends experiencing. I laughed, cried and mooned over the characters in this book and loved each second spent reading the story. Eager to start the next one, I give Tell Me How This Ends by Victoria De La O 4.5 out of 5 stars and recommend it to all romance lovers. I hope I get to meet Lizzie, Jude and Ryan again soon. I received the book from the author and the tour organizers and I am very thankful to them. The above is my honest and unbiased opinion and in no way influenced.